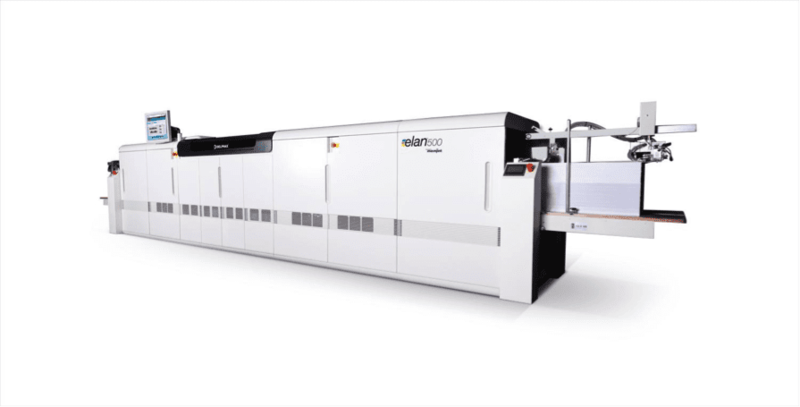 AURORA, ON – April 28, 2015 – Prime Data is the first company in Canada to utilize the elan™ 500 — a new high speed, (up to 500 duplex letter images per minute) CMYK inkjet printer that makes direct mail, easier, faster and more affordable for direct marketers. elan, manufactured by Delphax Technologies, shrinks production time for direct mail by several days. At the same time, it offers full-colour duplex variable printing at a price and quality previously unavailable. “We are proud to be associated with Prime Data, one of the most innovative direct marketing companies in Canada,” said Dieter Schilling, CEO and President of Delphax Technologies Inc.
elan saves time — a full four days in production for a typical fundraising letter campaign– by eliminating the need for pre-printed shells, combining printing & personalization at the same time and offering full-colour duplex in one pass. It is a lower-cost alternative to offset printing and colour laser, plus eliminates the cost of warehousing and over-printing shells. The new technology makes full-colour, variable direct mail production easy, fast and affordable for all direct marketers. Prime Data is offering free, no-obligation webinars explaining how the technology can save time and money. Find out more or sign up at primedata.ca/Elan. Prime Data has been providing data-driven marketing solutions for over 15 years, helping businesses and not-for-profits like hospitals and environmental groups nourish client and donor relationships through analytics-based variable communications with measurable success. 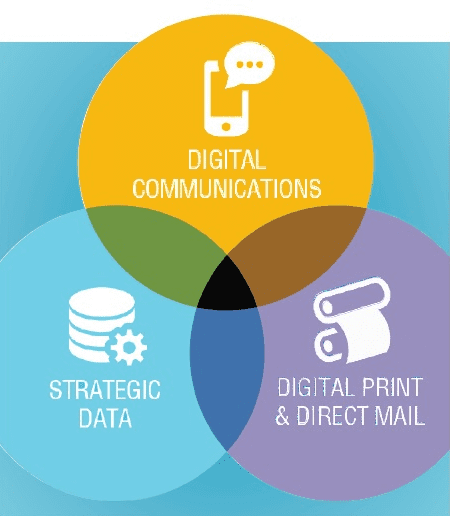 As variable data printing experts, Prime Data invests in the latest technology to create economical multi-channel marketing. 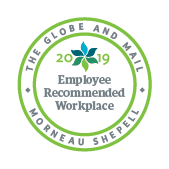 Visit primedata.ca for more information. Delphax Technologies Inc. is a global leader in the design, manufacture and delivery of advanced digital print production systems. For more than 35 years, Delphax Technologies has pioneered high-speed digital imaging innovations for publishers, direct marketers and other commercial print customers. Systems include specialized full color inkjet or monochrome inkjet and toner technologies for a wide range of applications. The company’s common stock is currently quoted over the counter under the symbol DLPX. Visit available on the company’s website at delphax.com. New Technology for Direct Marketers Leave an impression. Use a stamp.